HomeDrone newsDJI Spark vs DJI Mavic: Is Spark Worth Investment? 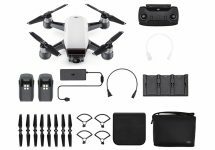 Several days ago, DJI released the first consumer mini drone – DJI Spark. It stands to mention that this event aroused an exuberant reaction and many drone communities still continue discussing the main benefits of DJI Spark. Many users doubt whether this drone is worth investment, but some of them want to buy DJI Spark considering this model to be the best selfie drone. So, let’s find out whether DJI Spark is worth investment. 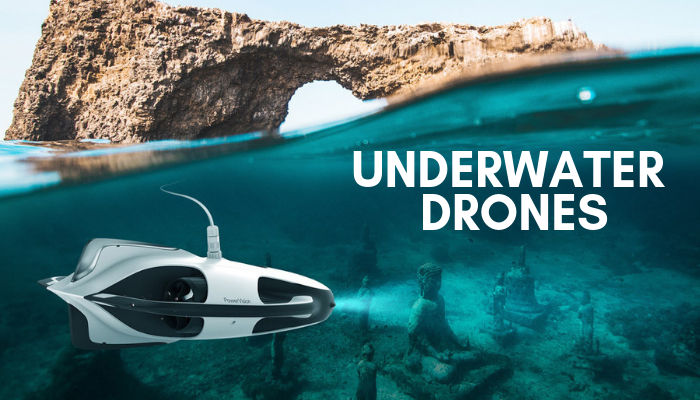 Besides, we will also analyze all benefits of this drone and compare it with a well-known Mavic Pro, which was released several months before and till the present day was regarded to be the smallest DJI drone. 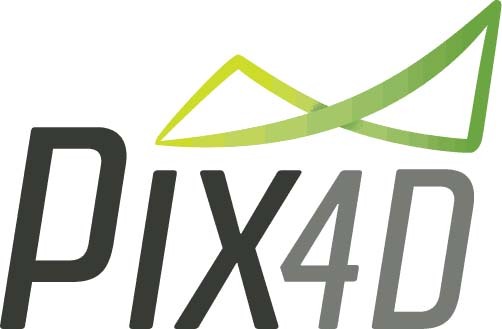 It is not for nothing DJI is regarded to be the leader of the drone industry because it is impossible to compare all developments of this company with its competitors. 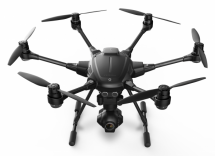 So to say, the drone released by the other company may have only one advantage – cheaper price. Since 2015, DJI could compete only with drones released by this company before. 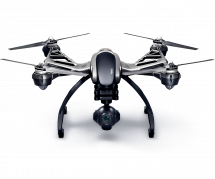 Each year the company releases new, more powerful drones, gradually lowering the price for the older models. For that reason, right now, we will compare two best drones, released by DJI: Mavic Pro and Spark. 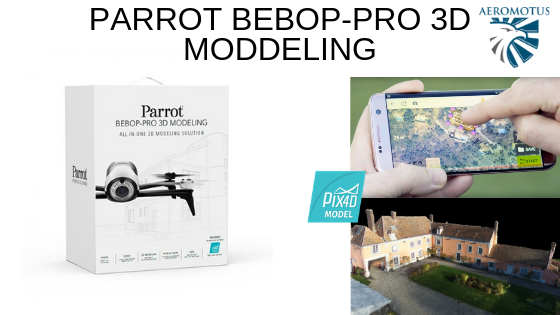 This aspect was the main problem of all previous DJI models, especially its well-known Phantom series. These drones are of high quality, the windy weather condition wasn’t a problem for them, but because of a big size, it is a problem to take these drones with you when you are traveling far away. Having released Mavic Pro, DJI solved this issue. For a certain time period, people searching for portable drones, were buying Mavic. After the release of Spark, the situation has changed. 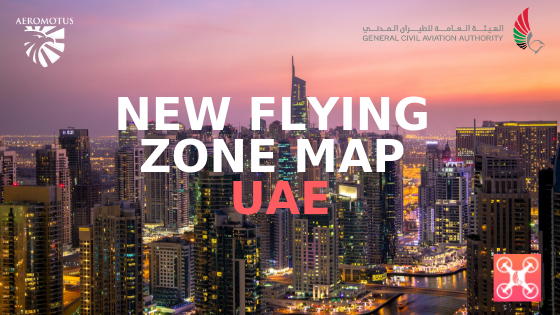 The prime objective of both drones is to allow people capture images while traveling. Both drones are ready to fly in seconds. Mavic is a folded drone; when folded, its dimensions are 3.2×3.2×7.8 inches. When Mavic is extended, its dimensions are 11x12x3.5 inches. The weight is 1.62 pounds. The weight of Spark is 0.66 pounds and its dimensions are 5.6×5.6×2.1inches. So, we see that Spark is smaller but it can’t be folded up. For that reason, it is wider than Mavic. High-quality of images is the main benefit of all DJI drones. 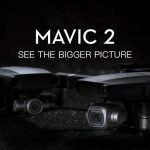 Last year, Mavic proved the fact that to shoot high-quality videos, a drone shouldn’t be too bulky. Comparing Mavic and Spark, it stands to mention that the latest one has a camera which is nearly as good as the Mavic has: 1920×1080 30p video and 12 MP photographs. 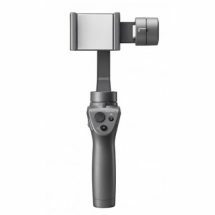 Spark relies on a 2-axis gimbal, Mavic – on a 3-axis gimbal. Mavic records 4 K video. Nevertheless, neither Mavic nor Spark shoots videos in the RAW format. Mavic can capture images in the JPEG and DNG format (4000*3000), while Spark shoots only in JPEG (3968*3976). The most eye-catching option of Spark is its well-known gesture controls. This aspect is a real difference because the average flight time of Spark is 16-17 minutes. Mavic can fly up to 27 minutes. Nevertheless, Spark is a mini selfie drone which is endowed with a small battery. To prolong the time of flight you can obtain additional batteries. So, we know that Mavic Pro is endowed with all popular DJI flight modes. The drone has TapFly, Terrain Follow and Active Track. The new Spark isn’t worse, the drone is also empowered with all these modes. Yet still, it is also compatible with the DJI Goggles. Nevertheless, Spark has lots of benefits because this particular drone model has the brand new flight modes like QuickShot and the PalmControl gestures. Analyzing this aspect, DJI Spark definitely wins. 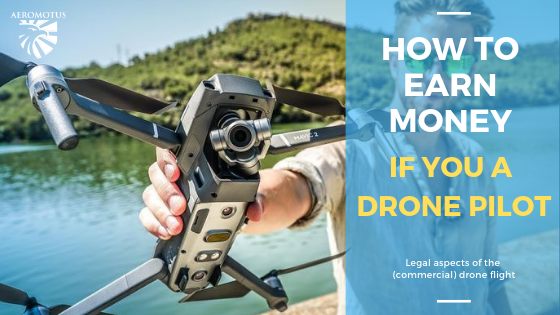 Those who wish to buy DJI Spark will pay approximately $500. The average price for Mavic Pro is $1000. 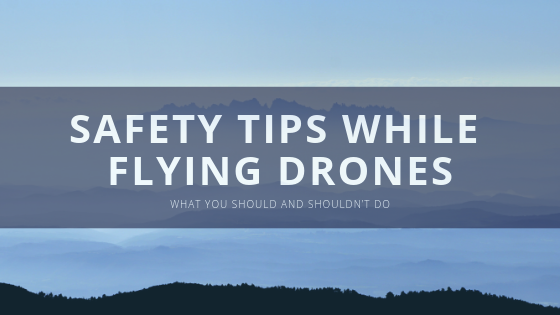 For that reason, you just need to make your choice for which purpose you need to use your drone. If you just wish to capture content for social networking sites, DJI Spark is an ideal solution for this. This drone was created for any user, who wants to capture the brightest moments of his life on video and then share it with friends. Four QuickShots modes are ideal for this purpose. DJI Spark can’t be folded (in order to avoid arm crashes by those who buy a drone for the first time). Spark doesn’t fly too far, but a selfie drone doesn’t need such functionality. You shouldn’t consider Spark to be a small copy of Mavic. This is an absolutely new drone for other purposes. 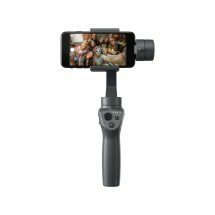 Those who wish to buy DJI Spark in Dubai, welcome to our online store. 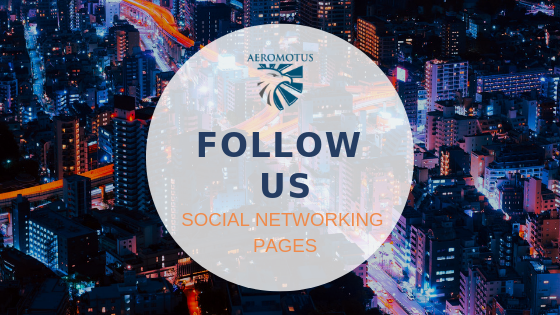 Aeromotus.com is an authorized DJI dealer, allowing you to be the first who will test the latest DJI releases. 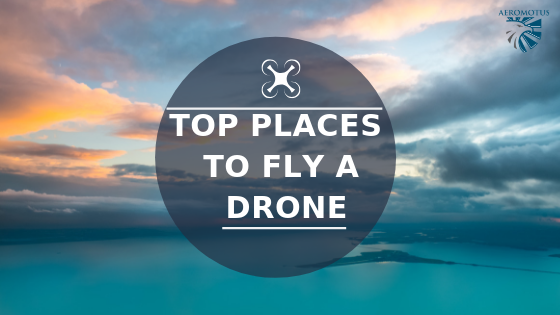 ← Where to use drones?